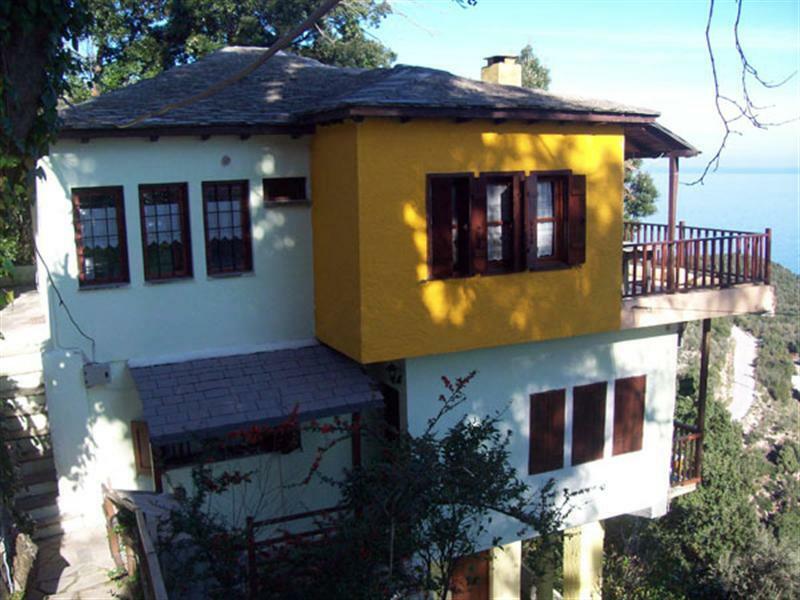 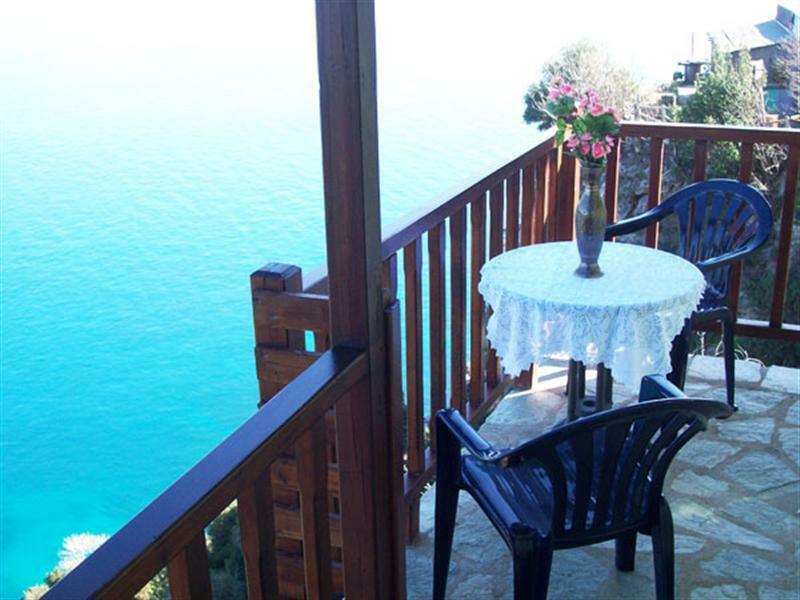 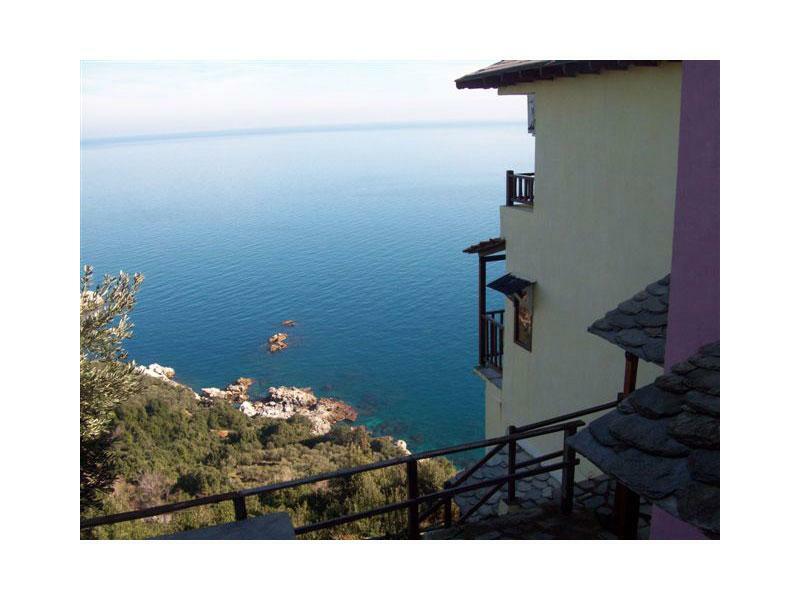 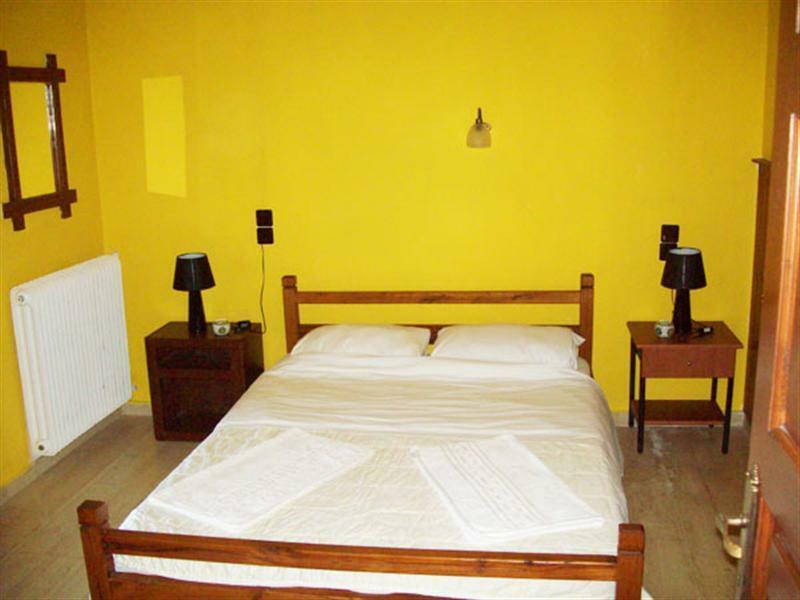 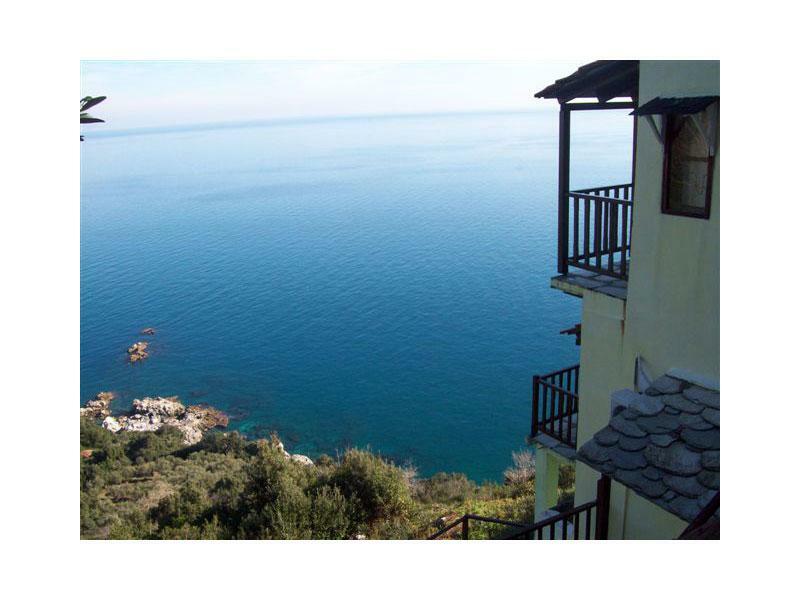 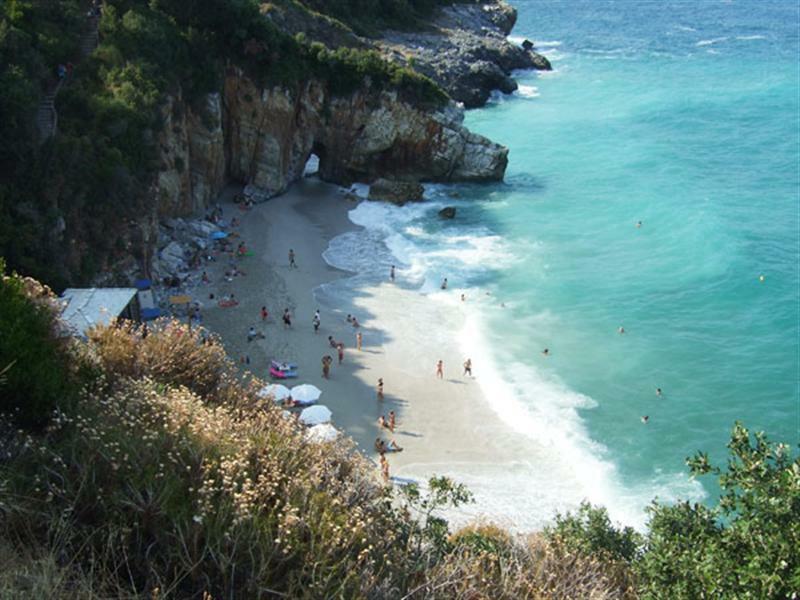 The "Studios & Apartments Diakoumis" are located in Tsagarada Pelion and are 60 klm from Volos. 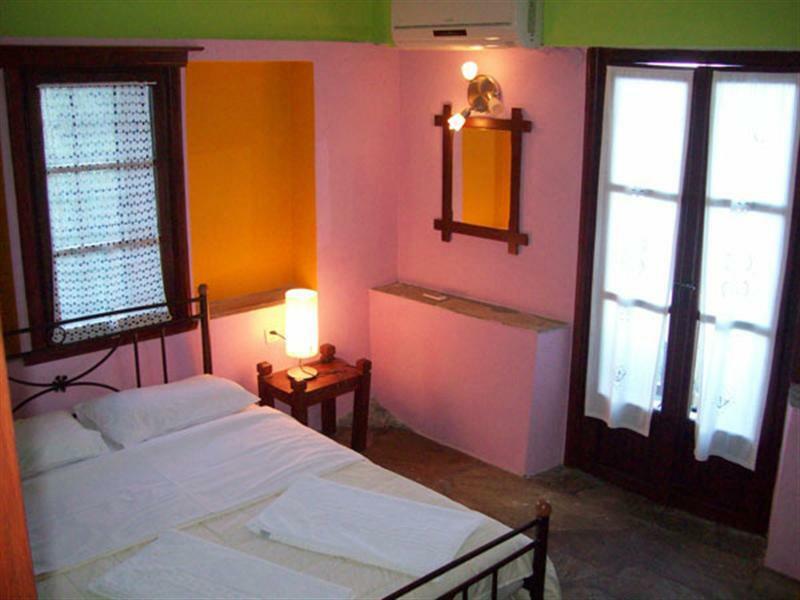 It is the closest accommodation to the beach Mylopotamos (700-800 meters). 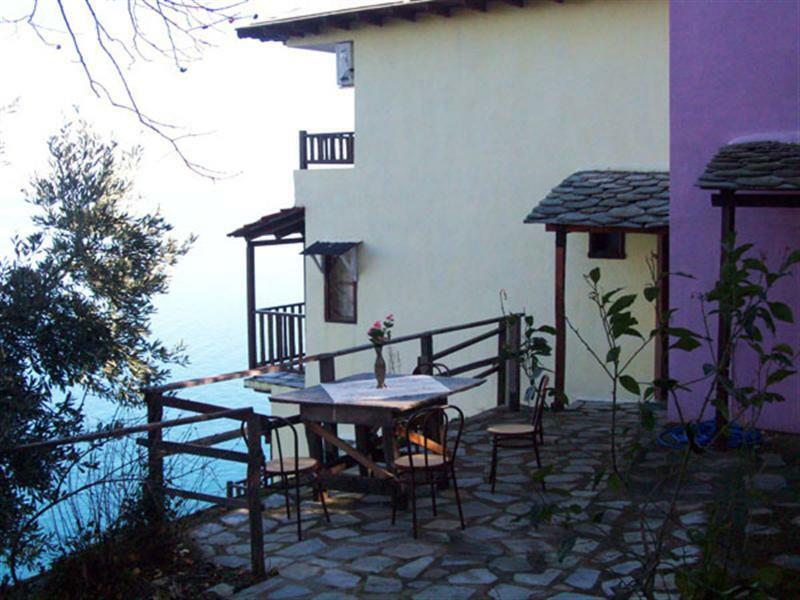 Located on a hill with spectacular mountain views of the sea since the complex is actually hanged on a rock overlooking the Aegean Sea and from side to side. 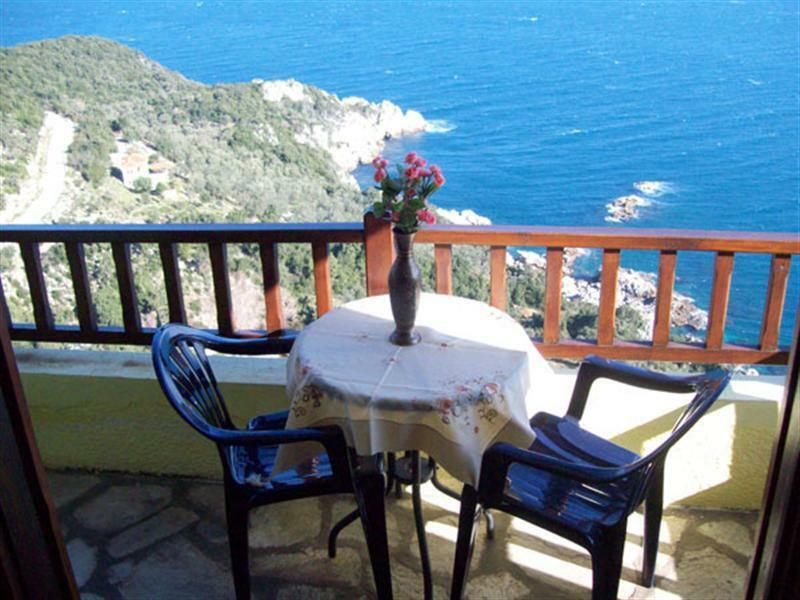 On our right side we see the Sporades (Skiathos-Skopelos-Alonissos) and from the left of us is a peninsula of Halkidiki and Mount Athos. 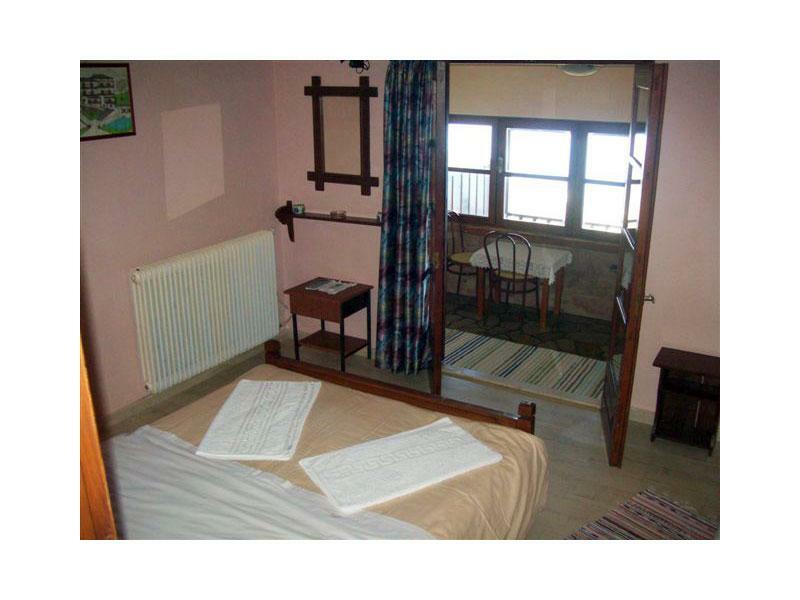 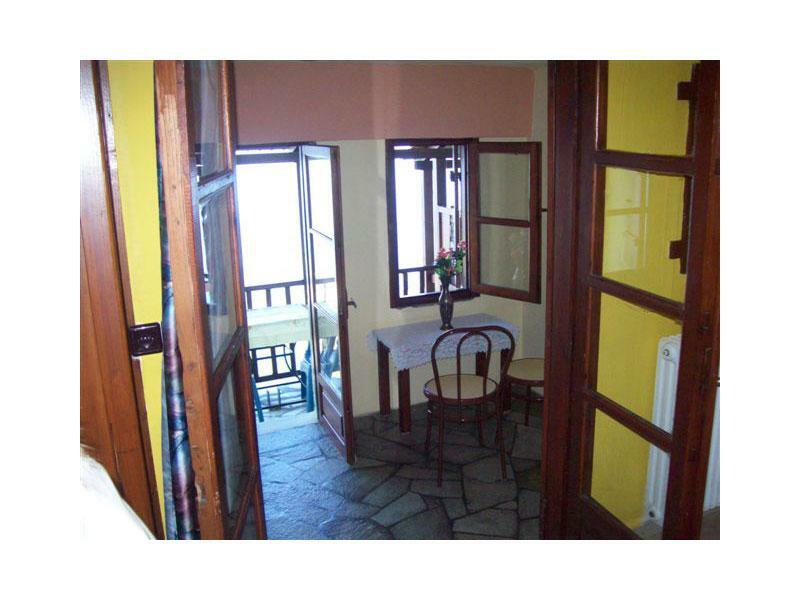 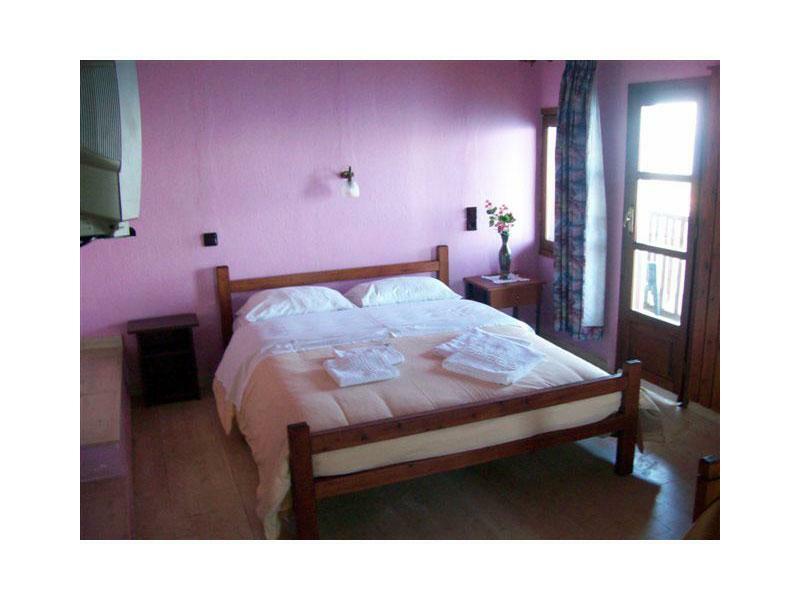 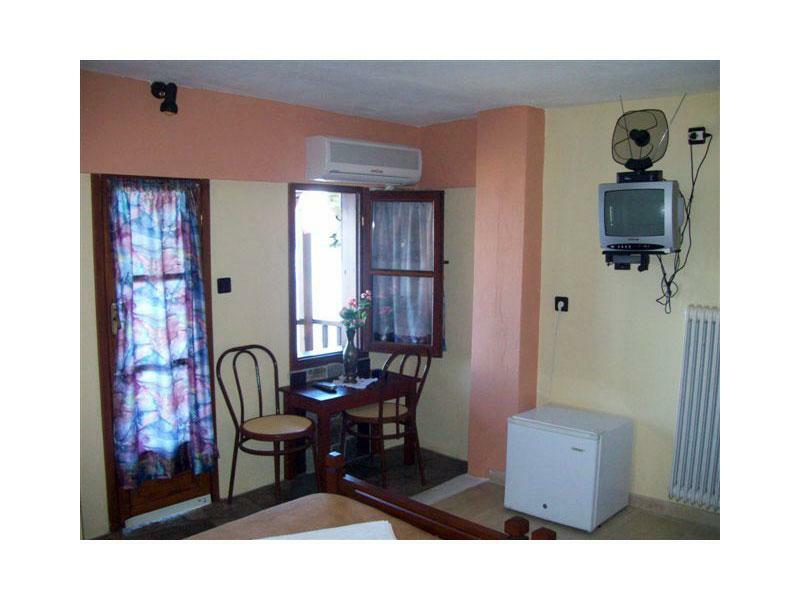 The Studio rooms include TV, fridge new bathroom with shower and balcony overlooking the sea. 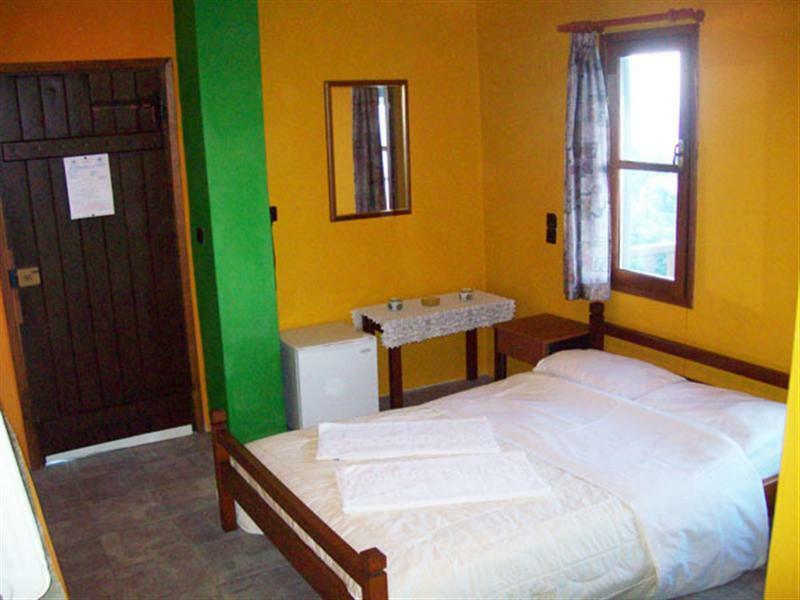 There are available 9 studio rooms. 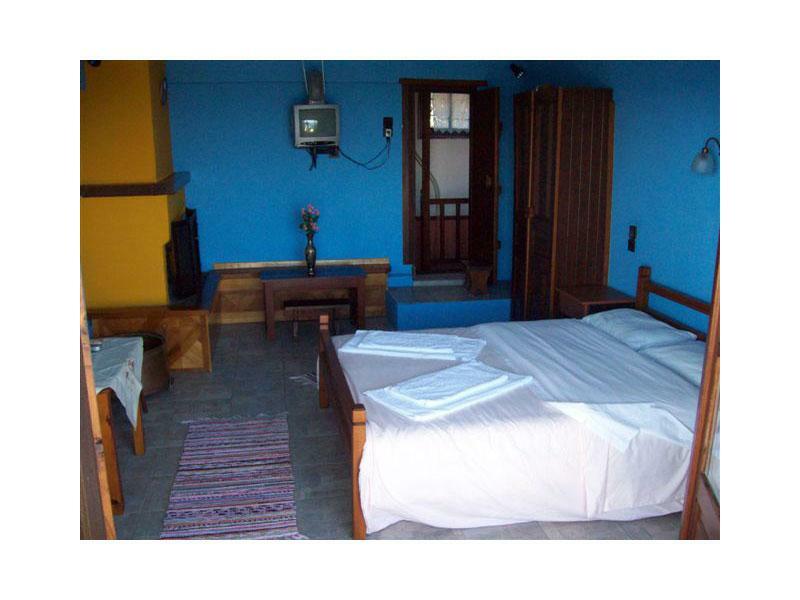 They are for two and three persons. 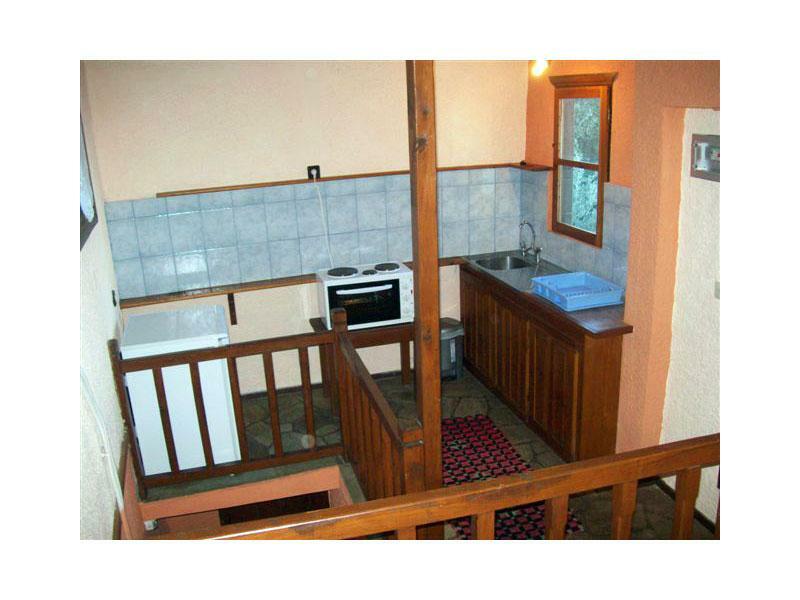 One is triple apartment which includes kitchen. 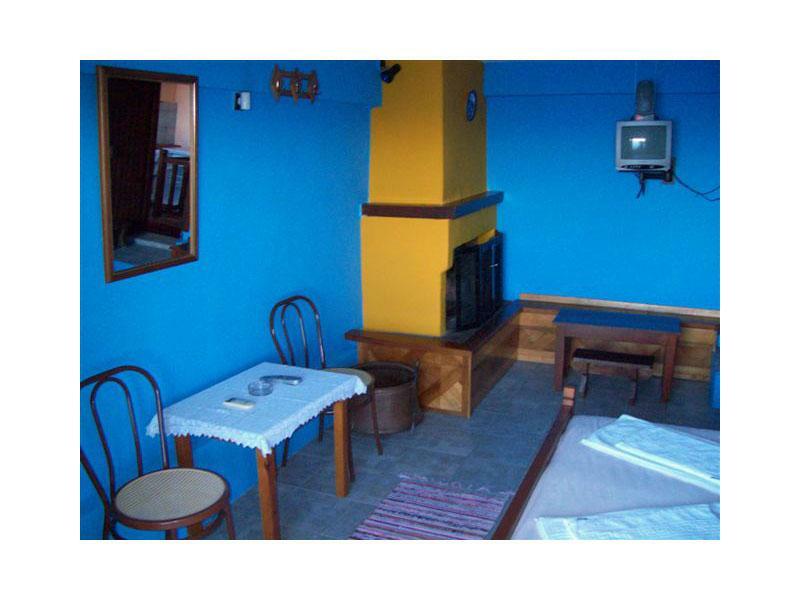 The house is available for two people. 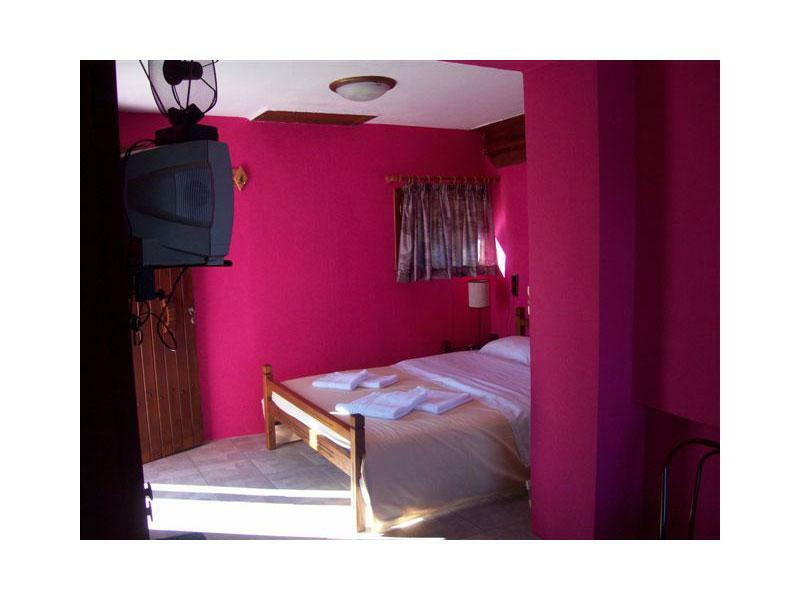 The apartments of 4 and 5 persons have two bedrooms with air conditioning each (one with double bed and one with twin beds for adults - children), kitchen, TV lounge, new bathroom with shower and terrace with fantastic views. 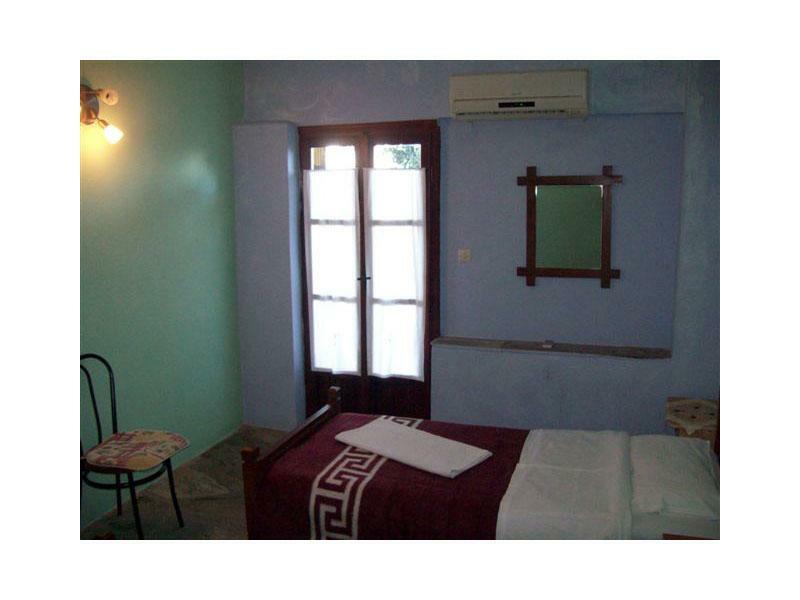 There are 3 apartments available for 4 to 5 persons.